New Santa Ana | Man with no gang ties shot while standing on his porch, on South Minnie St. The incident happened at about 7:20 p.m. The SAPD police officers who responded to the incident found the victim on his porch, with a gunshot to his upper body. 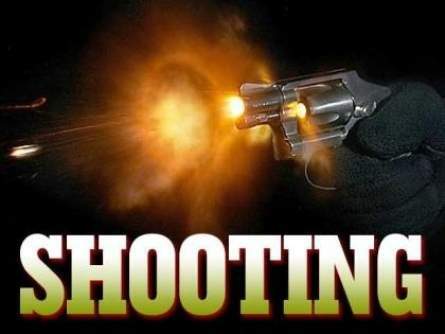 Apparently he had been standing on his porch, facing the street, when an unidentified male fired one gunshot from the sidewalk and then fled on foot. The victim was taken to a local hospital in critical condition. The police have reported no motive for the shooting and the victim does not appear to have any gang ties. Anyone with information about the shooter or the shooting is asked to contact the SAPD at 714-245-8648. This incident happened between Kennedy Elementary School and Walker Elementary School, in Santa Ana’s Ward 1, which is represented by Mayor Pro Tem Vince Sarmiento. Gangbangers don’t look like gangbangers anymore i know this for a fact last week i was driving around looking for parking i saw this kid shooting at another guy he looked nothing like they used to look, he had long hair regular shorts not even baggy, you can’t tell if their affiliated or not just by looking at them. exactly! Npwadays they look like regular school kids….something similar happened to me, but in this case I was getting shot at…Santa Ana PD have become numb and unresponsive. Chief Rojas need to put more cops out on patrol versus raiding pot dispensaries and working computer services..